The country's biggest auto producer, Maruti Suzuki intending to launch a new CNG version of its one of the best selling compact car in India, Maruti Wagon R. The company has been working on Compressed natural gas (CNG) technology for the last two years which is almost ready to hit the Indian roads. 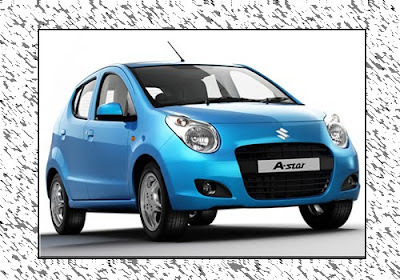 Maruti Suzuki India limited has recently launched a upgraded version of Wagon R along with a K-series engine so that it can take on the new entrants of this segment like Ford Figo and Chevrolet Beat. 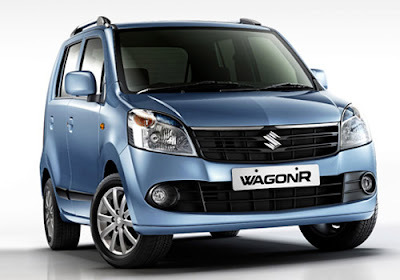 It is expected that the Indian auto giant Maruti Suzuki will price this new CNG version of Wagon R about Rs. 70,000 higher than the existing petrol versions. The company was displayed this new CNG technology at the Delhi Auto Expo 2010. The new CNG versions of Maruti Wagon R will be introduced with factory fitted CNG-fired engines, unlike other petrol cars in India that come equipped with retro-fitted CNG kits. It is expected that the company will price these new CNG versions at a premium of up to 20 percent. 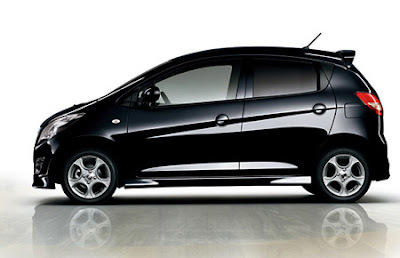 The company another popular cars are also expected to be rolled-out with a CNG system including Alto, Estilo and SX4. Apart from that launch, Indian car lovers will see more launches that including Skoda Yeti, Volkswagen Vento, Tata Aria and Nissan Micra. 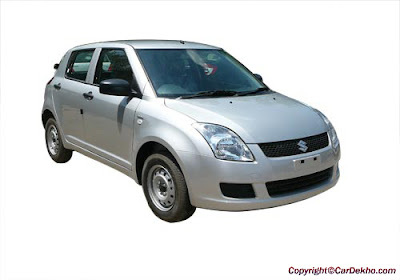 Suzuki Swift, one of the largest selling car model in India. Suzuki Motor corporation, One of the largest auto manufacturer, has starts the production of its new 2011 swift model in Hungary. 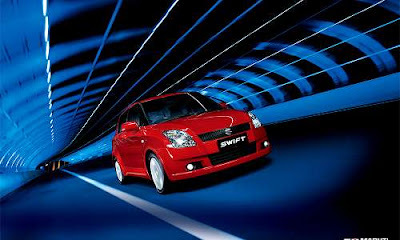 The company is planning to introduce the Magyar Suzuki-produced new Swift in Hungary in coming autumn. 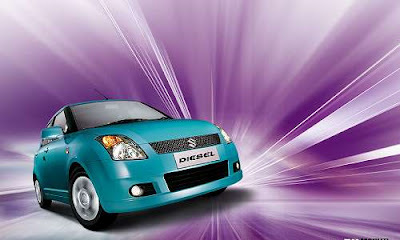 Besides, the new Suzuki Swift will be available in Italy, European, United Kingdom and Germany. The new Maruti Swift has got big wheels and small profile tyres. It is powered by 1.2-litre petrol engine which is equipped with Dual Variable intake and exhaust valve timing (VVT). The engine of new 2011 swift produces a maddening output power of 94PS at 6,000rpm while generates a peak torque of 118Nm at 4,800rpm. The new model is also available in D13A 1.3-litre deisel powertrain. The interior of the car has got a more dynamic and black is the keytone colour this time. There was accents of sliver. New 2011 Swift has also grown a bit in length. The company's engineers has uses high strength steel in this model which makes the total car body lighter yet stiffer than before. The under body design has gone through improvement. The all new Maruti Suzuki Swift is the latest world strategic model from Suzuki and the model flatus features like impact safety, styling, driving performance, improved fuel consumption and quality. Apart from that launch, Indian car lovers will see more launches in India that includes Skoda Yeti, Tata Aria, Nissan Micra and Volkswagen Vento. The country's one of the top most auto market leader, Maruti Suzuki intending to expand their dealership network by 200 taking the total number to 1000 by the 2010 end. Shashank Srivastava, company's chief General Manager (Marketing) said," We are currently has 800 outlets covering 500 plus major cities in the Indian auto market. 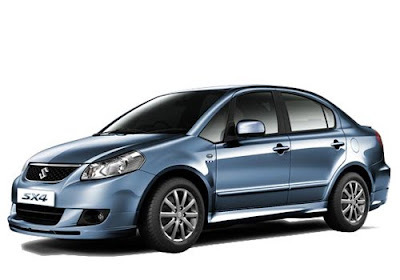 During the last month, Maruti Suzuki sold about one lakh cars. The increase in consumer has forced the company to expand their dealer network which will support to generate sales at the same time provide quality services. 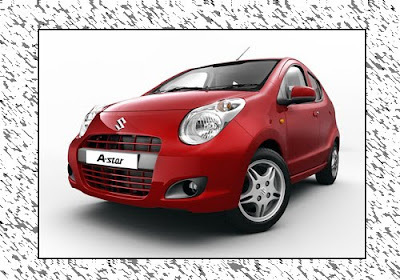 The company is not just dealer's base; Maruti is also adding new models to its existing family. Suzuki Swift the ahead generation car which was revealed in Hungary. The new Swift will features 1.2l KB series engine and will be 90mm longer than the existing Swift. The new Maruti Swift, according to the company is a re-freshed of the current model and will be introduced in India by 2011. Apart from the expansion plans in terms of dealership network, Maruti is also looking forward to sporting big on the Indian Rural market. The company's Chief General Manager said that the company has managed to rope good sales from the segment previous year. The company has posted nearly 17 percent of the sales from the rural segment, he added. 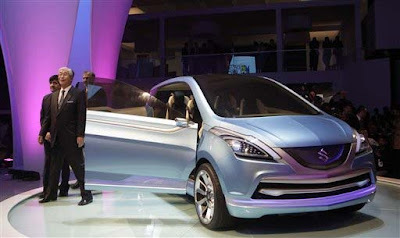 Maruti Suzuki Limited India is also going to place big bets on the corporate sector. Meanwhile, Another major auto majors are planning to launched their new car models in the auto market including Skoda Yeti, Tata Aria, Nissan Micra and Volkswagen Vento. 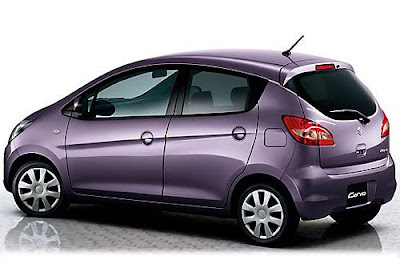 Apart from these launches, Maruti Suzuki is also going to launch its new cheapest car, Maruti Cervo by the 2010 end. 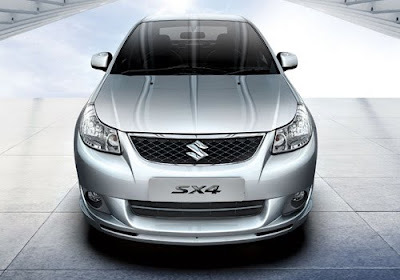 India's largest auto manufacturer, Maruti Suzuki India Limited has set a recorded sales growth by 27.9 percent to 102,175 units from 79,872 vehicles it sold in the same period of last year. This is the first time that the car manufacturer has ever sold over 1 lakh units mark in a month, its last highest monthly sale figure being 96,650 units in February 2010. The company has maintained to get a cumulative sales figure of 1,02,175 units including sales in both international and domestic markets. Maruti Suzuki managed to sell 90,041 units of its cars in the domestic market, zoomed by 27.2 per cent over corresponding month last year. The company registered highest ever domestic sales in A2, A3 and C segments respectively. The company's exports market has also grew 33.5 percent at 12,134 units during the month of May 2010. 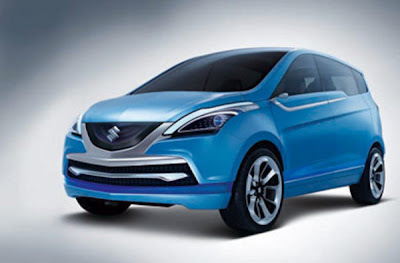 Maruti Suzuki is planning to launch its new cheapest car, Maruti Cervo in the Indian auto market by the month of June or July 2010. On the other hand, Many auto players are also ready to introduce its new products line soon in India - Volkswagen Vento, Tata Aria, SKoda Yeti and Nissan Micra.